Dorothy Gale and her little dog, Toto, invite you to their home in the Land of Oz, a place filled with wonder and magic. 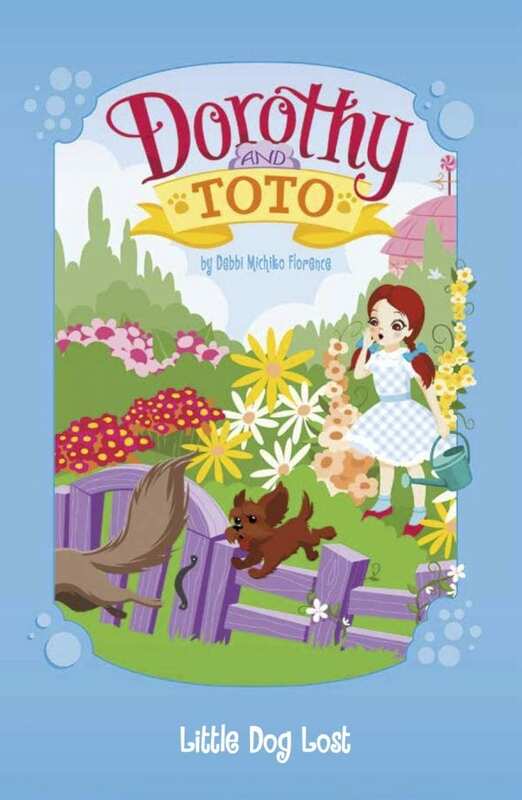 Each warmly illustrated chapter book takes readers on a gentle adventure in and around Oz and treats them to the simple joys true friendship brings. 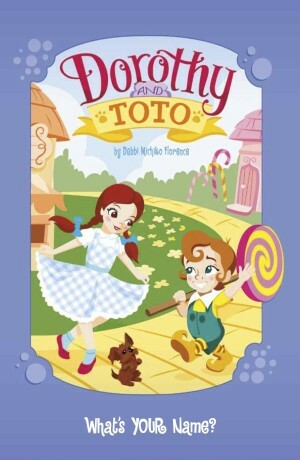 Dorothy & Toto: What's YOUR Name? Dorothy’s in a pickle. It’s her Munchkin friend Milton’s birthday, and she has no present for him. He’s such a new friend, she doesn’t know what he likes. With the help of Scarecrow, Tin Man, and the Cowardly Lion, young chapter book readers will have fun searching for the perfect gift! Dorothy and Toto have found the perfect picnic spot. But each time Dorothy removes food from the picnic basket, it disappears! 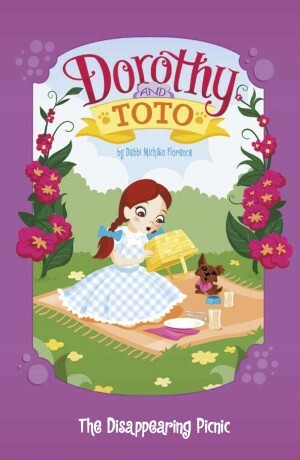 Time for sleuthing chapter book readers to investigate: Is Toto a sneaky little dog with a big appetite? Or is some Land-of-Oz magic at play? What do you do when your best furry friend is missing? 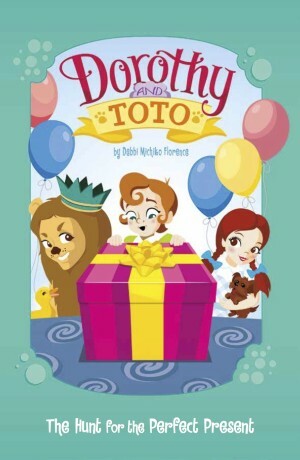 Like Dorothy, you gather all of your OTHER friends to help find him. A testament to cooperation and true-blue friendships, this sweet early chapter book is full of adventure and heart.